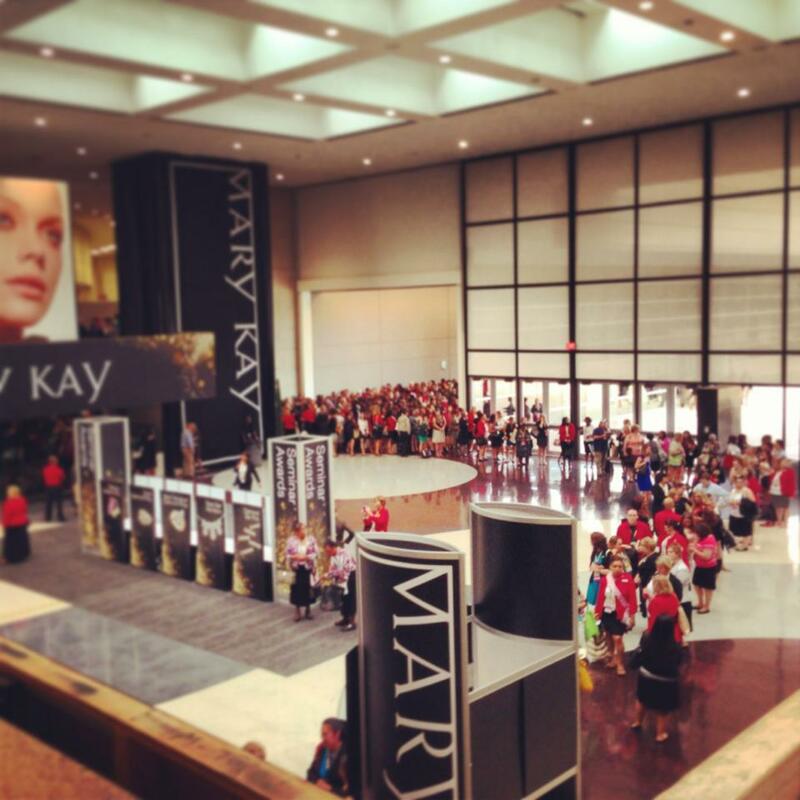 Mary Kay Seminar 2013 has begun, and for the next 2 weeks 50,000 Directors & Consultants from around the country will be travelling to attend this Major Event in Dallas, Texas. 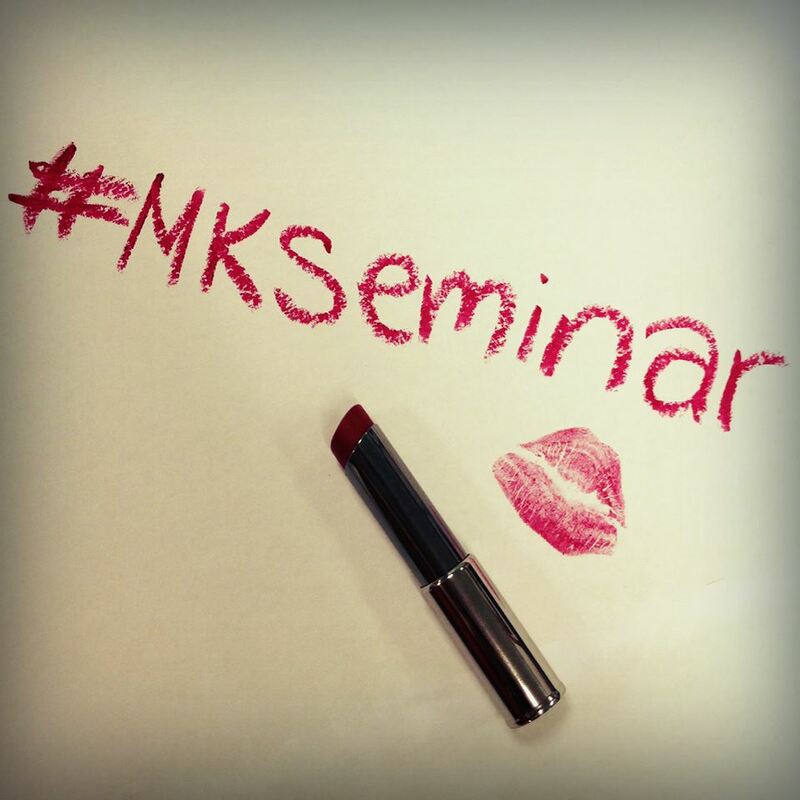 This Seminar will definitely be the most watched Seminar thanks not only to the sheer volume of people attending, but also because of the incorporation of the Hashtag across multiple Social Networks. Now, Directors and Consultants can tag their tweets, photos, videos, and status updates with #MKSeminar to share their experience with their friends who may not be attending as well as the entire Mary Kay community online. 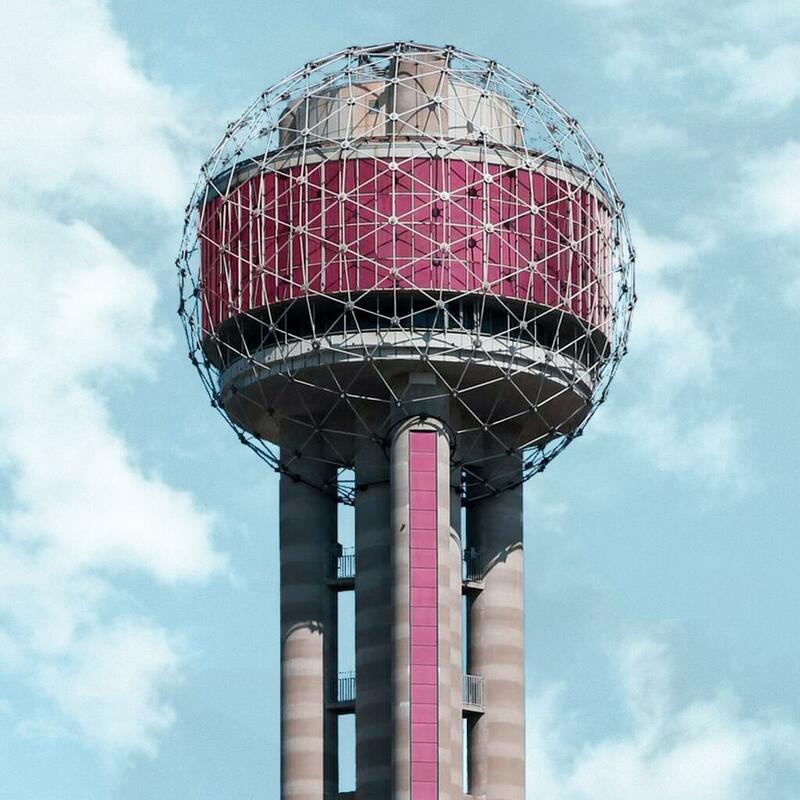 The Dallas Skyline is Going Pink! 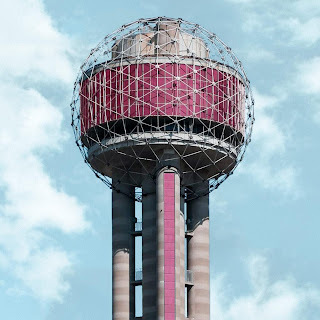 Reunion Tower is providing a perfectly Pink Light Show! 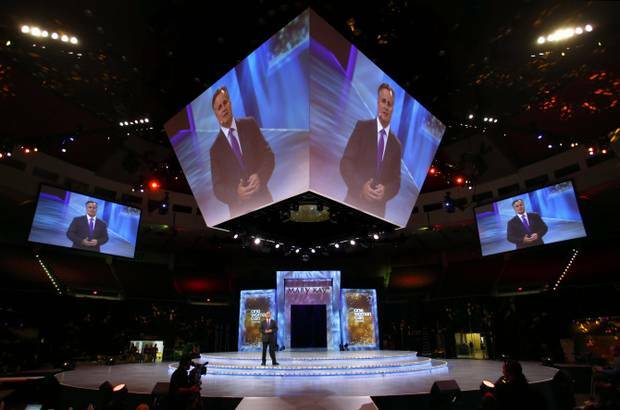 See What's Happening LIVE at Seminar Through These Tweets!